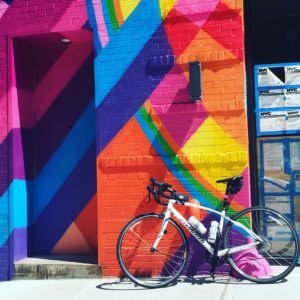 I’m riding a bike again (striped down… the bike, not me…yet), raising funds and building diabetes awareness as are a WHOLE team of other wonderful, amazing and inspiring people… and we’ll be riding at Amelia Island, Florida! 100 Miles. Woot. This entry was posted in JDRF and tagged cycling, JDRF, ride by surfacefine. Bookmark the permalink.